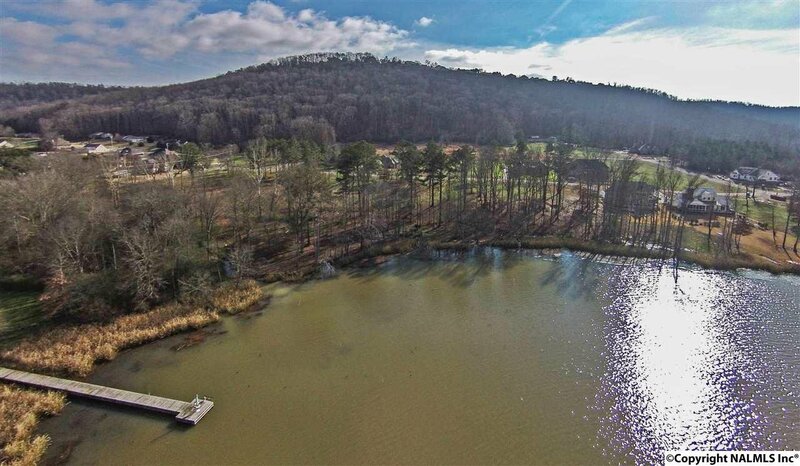 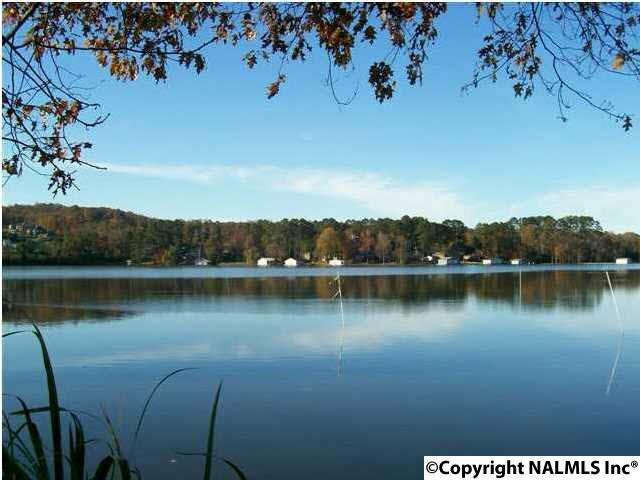 2.15 Acre Waterfront Lot located in the new neighborhood of Spring Creek Point! 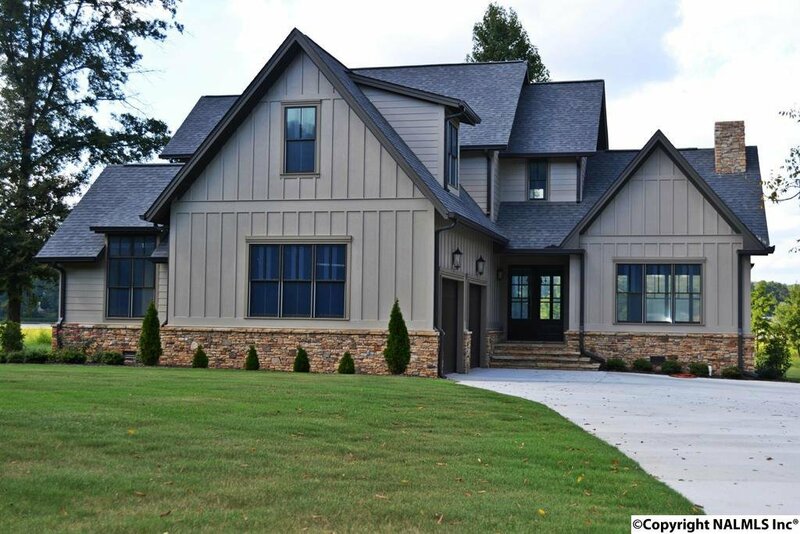 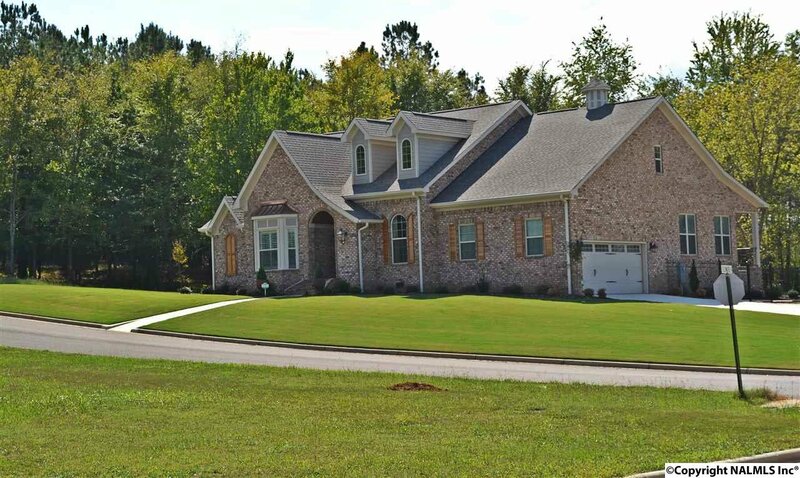 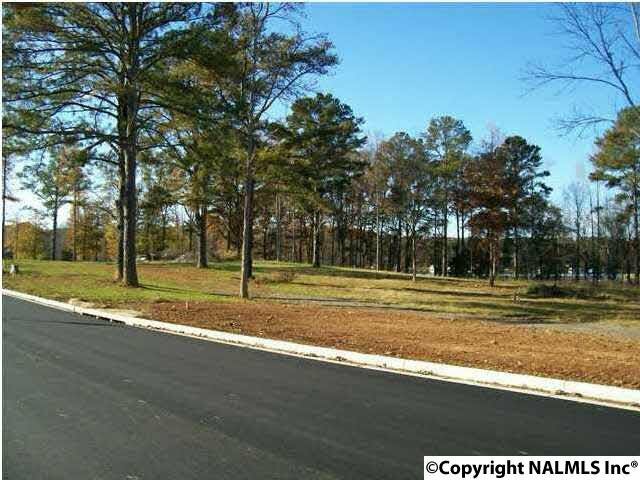 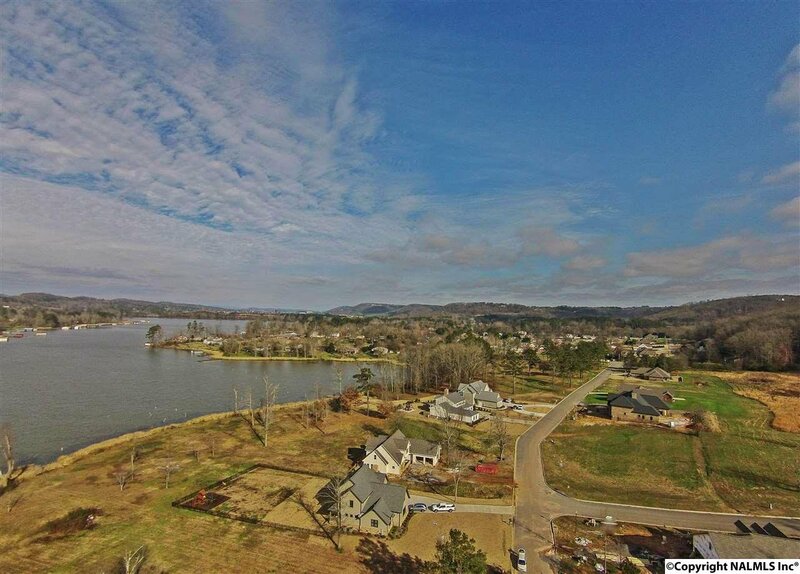 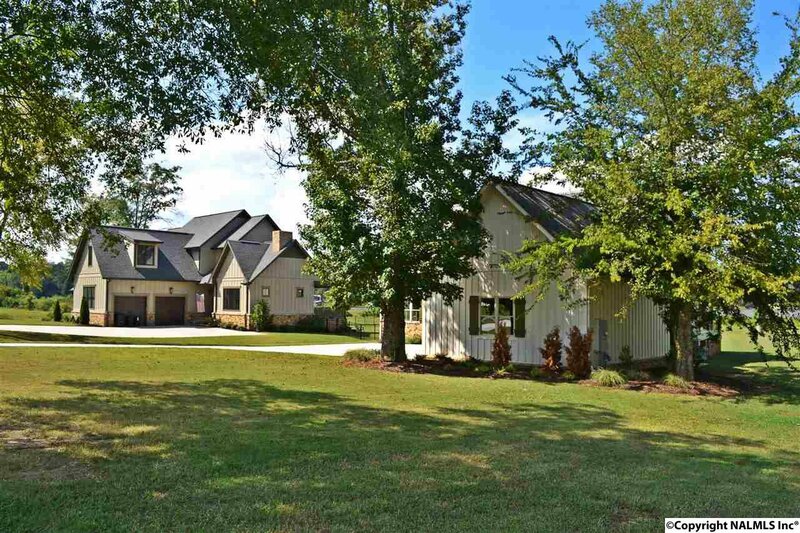 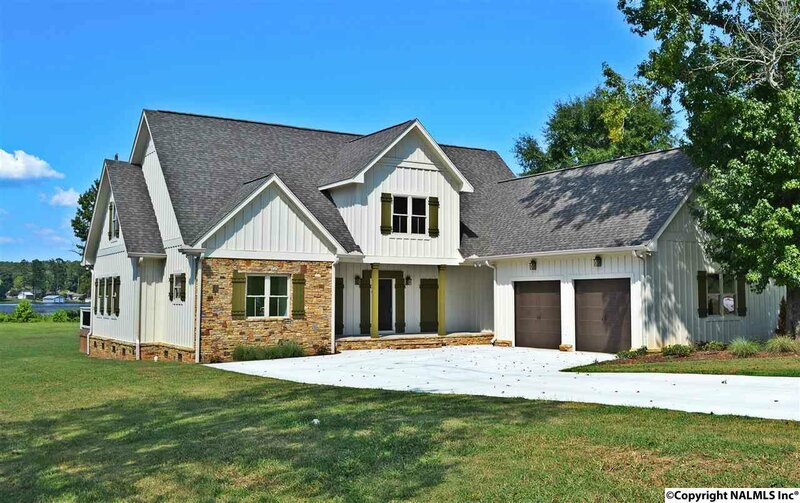 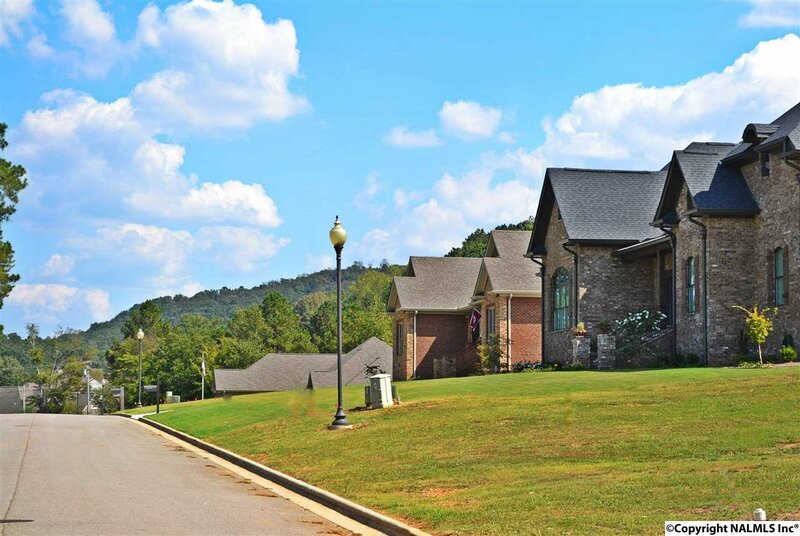 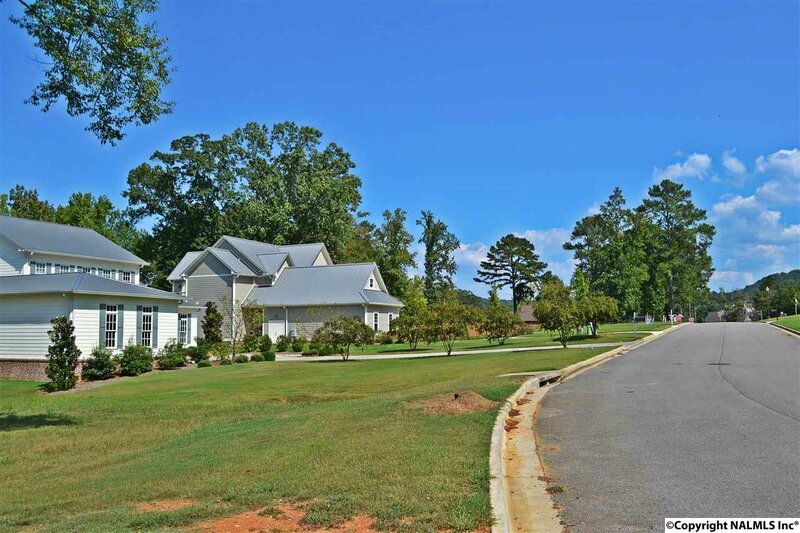 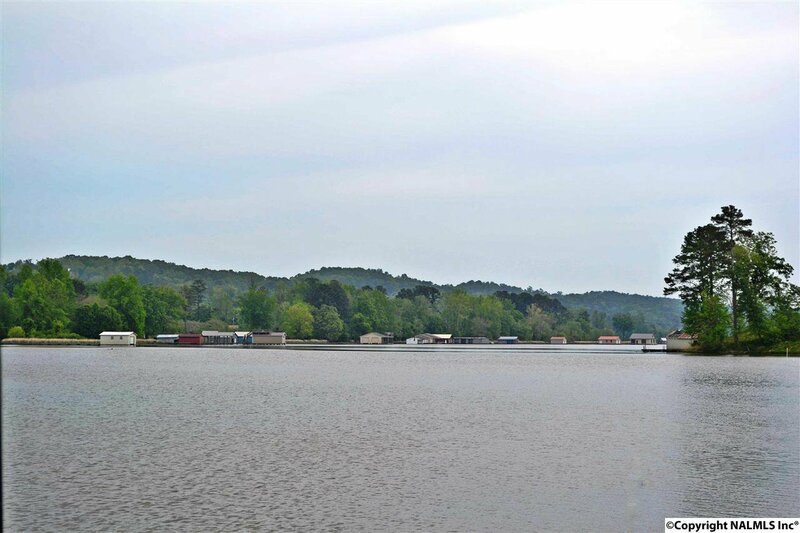 Very desirable location in Guntersville with many upscale custom homes already built. 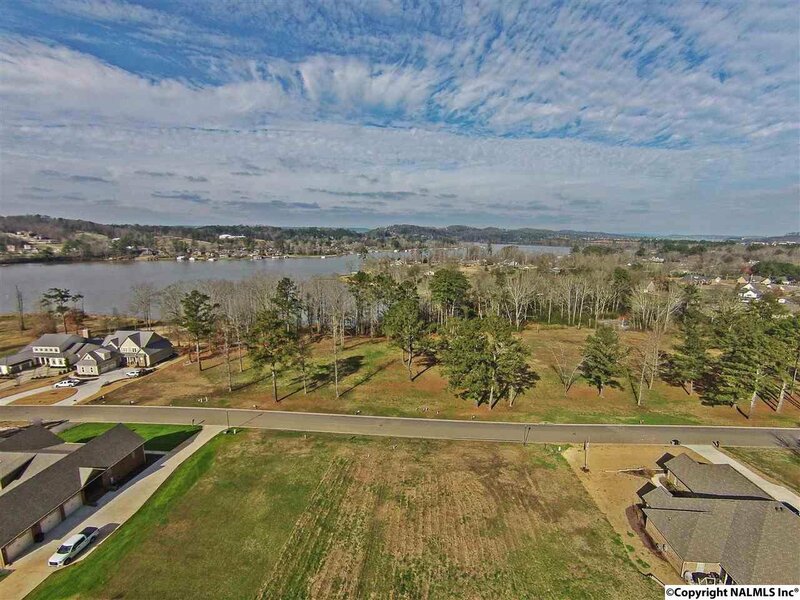 This waterfront subdivision includes underground utilities, curb, gutter, sewer and street lamps. 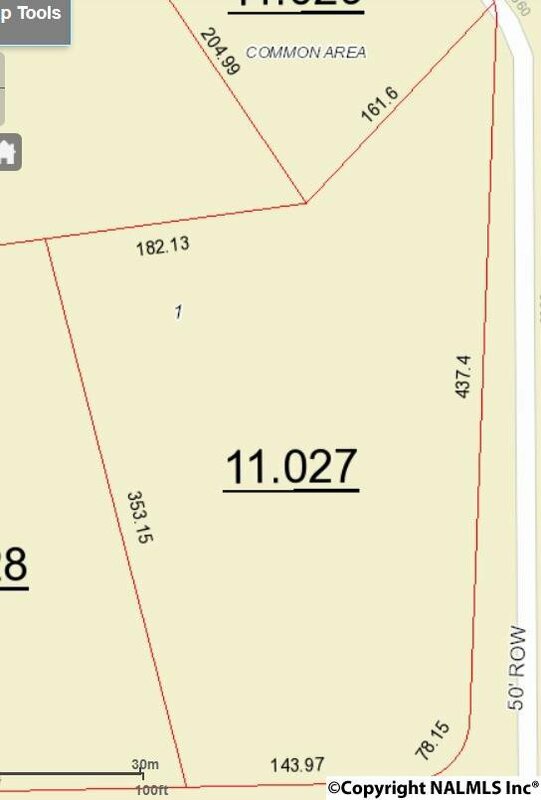 2,700sqft min building size.